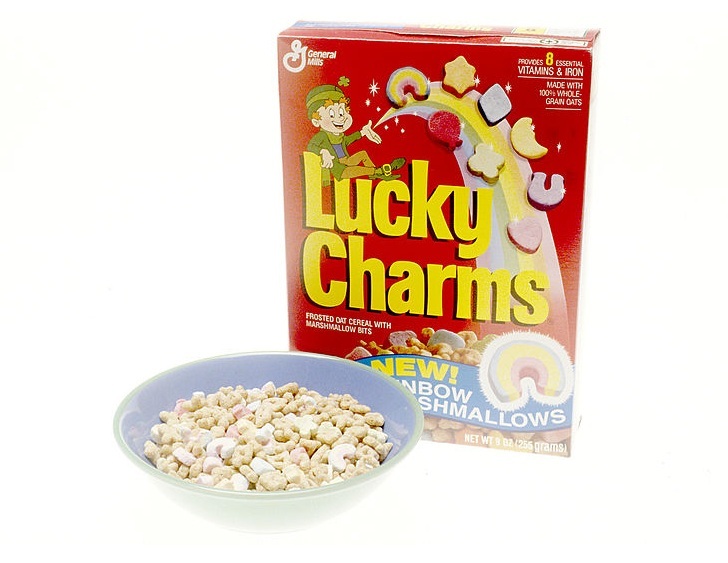 Lucky Charms is using mobile to go beyond traditional “prizes” to appeal to adult consumers. This app allows mobile device users to go on a virtual hunt for marshmallow treats. The goal of the augmented reality game is to reach the end of the rainbow with Lucky the Leprechaun. The cereal manufacturer released a video as a teaser for the app ahead of its launch, which is St. Patrick’s Day. The augmented reality campaign is linked to the holiday that is known for its similar theme of Irish lore. On St. Patrick’s Day, users will be able to tap on their mobile device screens when they use the augmented reality application, to capture Lucky the Leprechaun’s charms as they appear before them. The charms use AR technology to look as though they are located in the real world. As an incentive, the company is also offering prizes based on the number and type of charms that were collected. Among the instant prizes are t-shirts, a cereal dispenser, or a chance to appear as an animated character in an upcoming ad for the product. The grand prize is a pot of actual gold that is valued at $10,000. Behind the augmented reality campaign is the creative agency called Saatchi & Saatchi. The app itself was the creation of Ogmento. The app itself is being heavily marketed. On Friday, mash-up music video was released, featuring several of the classic advertisements for the cereal. The video itself was performed by John Boswell, who is better known as “Melodysheep”, and who is otherwise recognized for his Julia Child tribute. This new mobile marketing campaign is the latest effort by the brand – now 49 years old – to reach out to adults who had grown up with the cereal and who are now using smartphones and tablets and are receptive to the augmented reality experience. The strategy was started last year with a television ad which has since broadly expanded to include the AR technology.